See London’s Most Famous Landmarks Including Westminster Abbey, Buckingham Palace, St Paul’s Cathedral, Tower Bridge, Tower of London, Trafalgar Square & the Houses of Parliament. 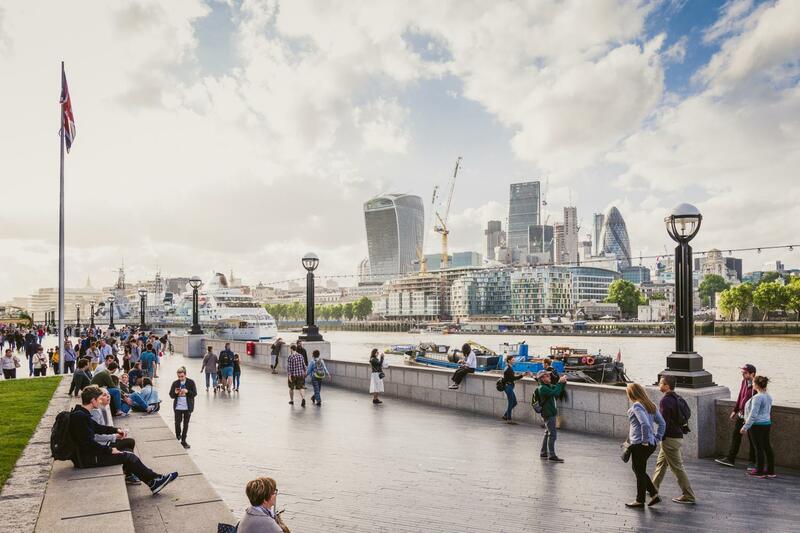 Valid for an entire working day, across all Golden Tours routes, this handy ticket lets you explore the city of London from the comfort of our open top buses. There’s always a Golden Tours stop nearby, as there are over 70 across London! Each bus has an informative and entertaining live English guide or audio guides in eight languages. The open upper deck is the best way to immerse yourself in the sights and sounds of this glorious city.